Even with all the buzz that surrounds hybrids, hydrogen fuel cells, and the numerous gaseous alternatives, OEMs are still betting on the benefits of the constantly improving internal combustion engine (ICE). From its humble beginnings in the early 1800s to its evolved cousins of today and beyond, the ICE has made improvements in not only how quickly you can get from point A to point B, but also how efficiently that journey can be made. The need for fuel efficiency took a giant leap forward in the mid-1970s during the first and second Arab Oil Embargoes, which saw a sharp increase in gasoline prices due to the price of oil increasing 400 percent from $3 to $12 a barrel. Since then, the Detroit Three have worked to improve on an engine that continues to see improvements in fuel economy during the ever-evolving race to go green. "People tend to forget that even though it might be hybrid or plug-in hybrid, these vehicles all still need an internal combustion engine," said Paul Seredynski, manager, global powertrain technology communications for Ford Motor Co. "It's one of the main reasons why Ford is so bullish and why the research continues to focus so heavily on internal combustion." 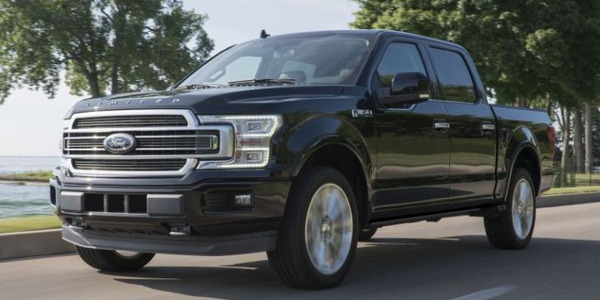 The most recent evolution of this research, the OEM's 2.7L EcoBoost engine, will see its first application in the next-generation aluminum-bodied Ford F-150. The vehicle will see improved mpg due not only to the new powerplant, but also from the 700-pound lightweighting that comes with switching to aluminum, a strategy that Seredynski related to meeting the fuel-efficiency needs of the customer in a completely different way. 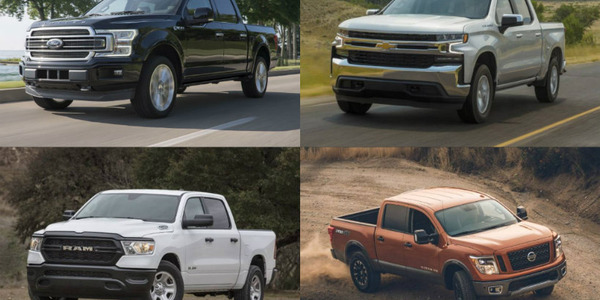 The combination of different vehicle technologies is a strategy most OEMs are leaning toward when it comes to improving mpg. 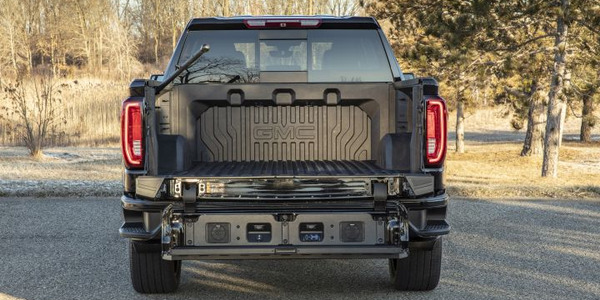 At General Motors, engineers are integrating vehicle and powertrain strategies together to optimize and minimize unnecessary parts, according to Roger Clark, senior manager, energy center for GM. 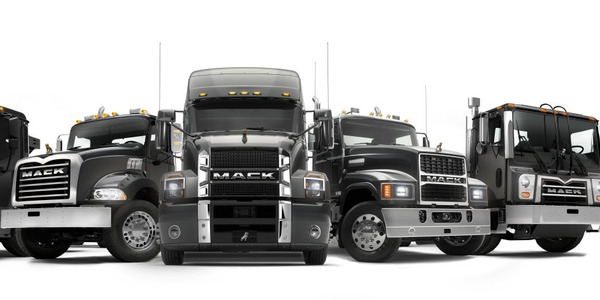 "Great examples of technologies that improve vehicle efficiency include added transmission gears (e.g., 6-speed versus 4-speed) lowering engine operation speed, enabling lower numerical axle ratios, and, in many cases, increasing performance and capability," Clark said. He added variable cam phasing, direct fuel injection, reducing engine accessory loading, electric power steering, improved vehicle aerodynamics, increased cooling airflow sealing, and reduced tire rolling resistance to the list. 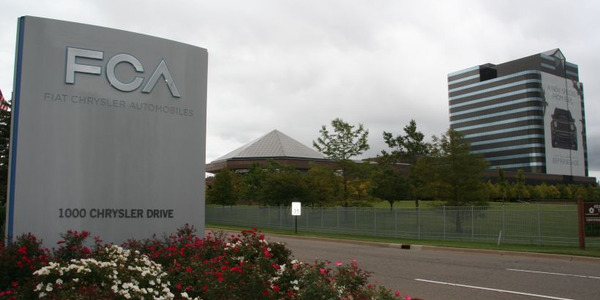 GM is also increasing its attention to what it calls "opportunity-type" controls. For example, using start/stop technology to stop the engine at idle and seamlessly restart it when the brake is released, and advanced battery charging that helps to charge the battery from regenerated vehicle kinetic energy. For Chris Cowland, director, advance and SRT powertrain engineering at Chrysler, optimization of existing combustion, thermodynamic, and gasoline exchange technologies, as well as improving mechanical processes, will increase the overall efficiency of the ICE. "From a combustion perspective, we are adding technologies that allow us to operate as close to the stoichiometric air/fuel ratio as possible without the need for fuel enrichment to manage exhaust temperatures," Cowland said. 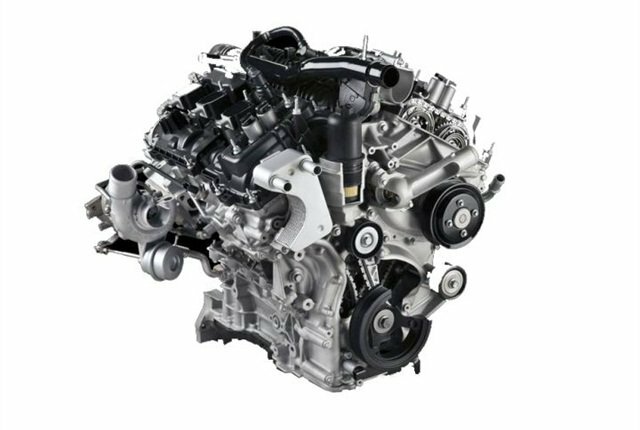 "An example of such technology is the integrated exhaust manifolds used on the Pentastar engine." The variable displacement oil pumps, according to Cowland, also enable the oil output of the pump to be tailored to the demand of the engine rather than pressurizing and then recirculating excess fluid. While brake power regeneration is something most drivers relate to certain types of hybrid vehicles, some OEMs are adding it to ICE-powered vehicles as well, including BMW. As part of the automaker's EfficientDynamics technology platform, the use of brake energy regeneration has been added to both gasoline- and diesel-powered BMWs. "The vehicle's battery is charged when the vehicle is coasting or decelerating. The state of charge of the battery is constantly monitored and the alternator is disconnected at any time when the battery has sufficient charge and the vehicle is accelerating," explained Julian Arguelles, BMW product and technology spokesperson for BMW North America. But, as far as BMW is concerned, hybrids and electrics, such as gasoline and diesel, have specific applications that they benefit most from. "No single technology is the best solution for all users. As much as an urban user will benefit from regenerative braking and electric only driving, an advanced gasoline or diesel ICE is the best option for suburban and extra urban use," Arguelles said. 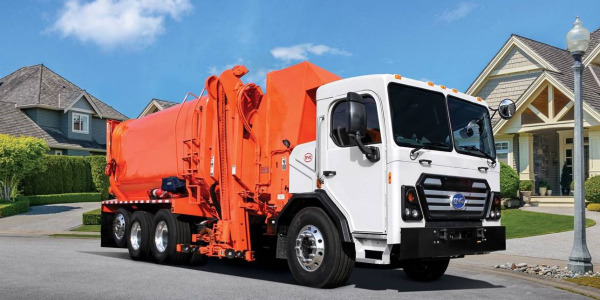 "A good fleet manager should choose the best vehicle for each application, fuel costs or, rather, energy costs need to be analyzed carefully." Other European automakers are also utilizing a "green-ish" option when updating their take on the ICE. Mercedes-Benz is convinced that there is no single solution for the drivetrain of the future, but that it will include a mix of different technologies, including alternative fuels such as ethanol blends. "All our gasoline engines are able to run on E-25 fuel, and in selected markets where the demand is already there we support E-85 or E-100," said Bernhard Heil, vice president product group powertrain passenger cars for Mercedes-Benz Cars Development, Daimler AG. "Our diesel engines support biodiesel with a maximum of 5 percent per volume blend rate. We support advanced biofuels of the second generation like hydrotreated vegetable oils and BTL (fuel made by gasification of biomass and synthesis) which could be used to increase the blend rate up to 25 percent." There are other, more mechanical, technologies that are also improving fuel economy in the OEM's vehicle line, including friction reduction of all components (core engine, gearbox, and drivetrain), a higher gear ratio spread, downsizing in combination with efficiency-improved turbocharging, and combustion system improvements. Heil also sees the continued potential of the diesel engine. "In 2013, the National Research Council (NRC) asked Daimler what fuel economy potentials could be identified with the usage of diesel engines in a standard car and a light-duty truck. 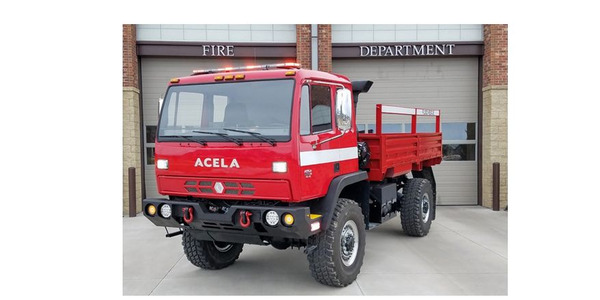 Based on the comparison cars provided by the NRC, a fuel economy advantage of approximately 20 percent for the standard car and approximately 25 percent for the light-duty truck could be identified," Heil added. For fleet managers, improvements to the ICE can be their best friend, especially when it comes to keeping costs down and improving resale, for many their highest two priorities. "A fleet manager has to look at the big picture of not only real-world fuel economy, but also driving range, maintenance costs, and depreciation," said Dave Coleman, manager, vehicle engineer for Mazda. 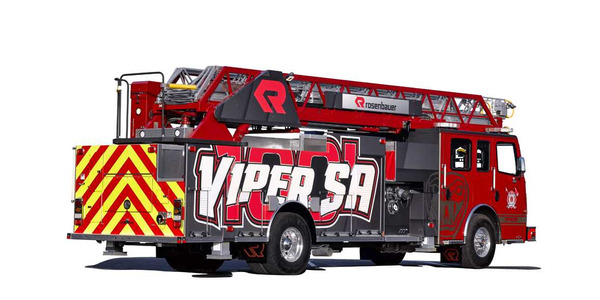 "You have to match your vehicle choice to the realities of your fleet. This is why continuing to improve our mastery of the internal combustion engine is clearly the smart move for the foreseeable future." When Mazda looked to reinvent its version of the ICE, it looked at two basic areas: capturing more of the energy released when the fuel is burned and ensuring all that power got to the wheels. "The most direct way we can do this is through higher compression ratios and battling parasitic losses in every part of the car," Coleman said. While Toyota plans to offer fleet managers a multifaceted vehicle offering that then can be utilized in their local areas to take best advantage of the local energy sources and vehicle operating requirements, the OEM also sees the benefits of continuing to develop the ICE. 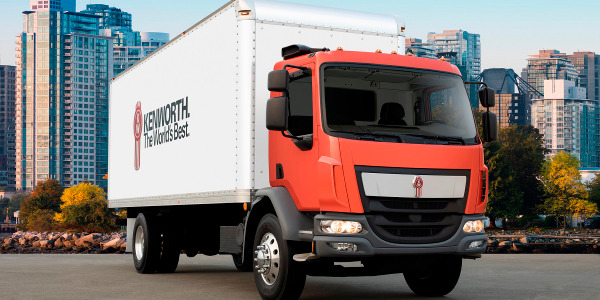 "Fleet managers can take advantage of the latest ICE technologies with a later model fleet," said David Lee, senior product education and development administrator for Toyota. "These vehicles are more efficient than their predecessors, which may help offset the cost premium of converting to hybrid, electric vehicle, or compressed natural gas fleets." Clark of GM advises fleet managers to consider their typical-use profiles when trying to get the most benefit from new ICE technologies. "If their use includes significant city traffic driving with lots of stops, then an ICE with start/stop may be a good solution," Clark said. "If they tow heavy loads often especially at highway speeds then a diesel engine option would be a great choice." 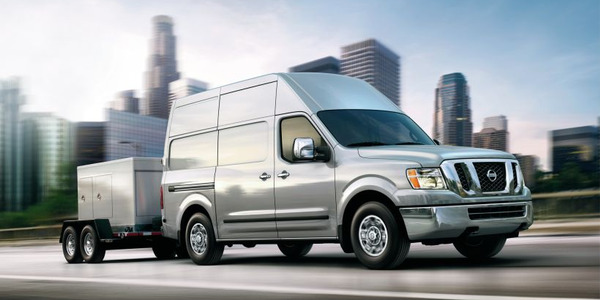 Although alternative-fuel options such as compressed natural gas, propane autogas, and pure battery-electric are steadily making more and more headway into the vehicle market, most OEMs continue to bank on the reliability and efficiencies that go along with the ICE's 100-plus-year technology. "The ICE is still the most efficient form of generating motive power for a passenger vehicle in ratios, such as efficiency to production cost, efficiency to mass, and efficiency to package volume," said Chrysler's Cowland. "In addition, today's modern engines require minimal routine maintenance for lifetimes well in excess of 150,000 miles and operate on widely available fuel sources." Lee of Toyota agreed, citing that there is currently "no consensus on a single driveline being the panacea to the challenge." But, according to Ford's Seredynski, the job of continuing to increase fuel efficiency falls on more than just the OEMs' shoulders. "The burden has been on the manufacturer for the last 30 years to improve the powertrain, but we see it as a systems approach. It can't just be the manufacturer; it's got to be the regulation and the fuels that are involved to boost octane," he said.